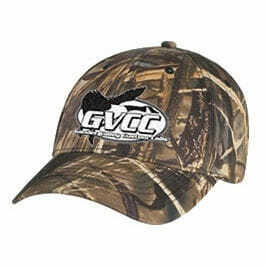 FREE SHIPPING & GVCC DECAL ON ALL CALL ORDERS. 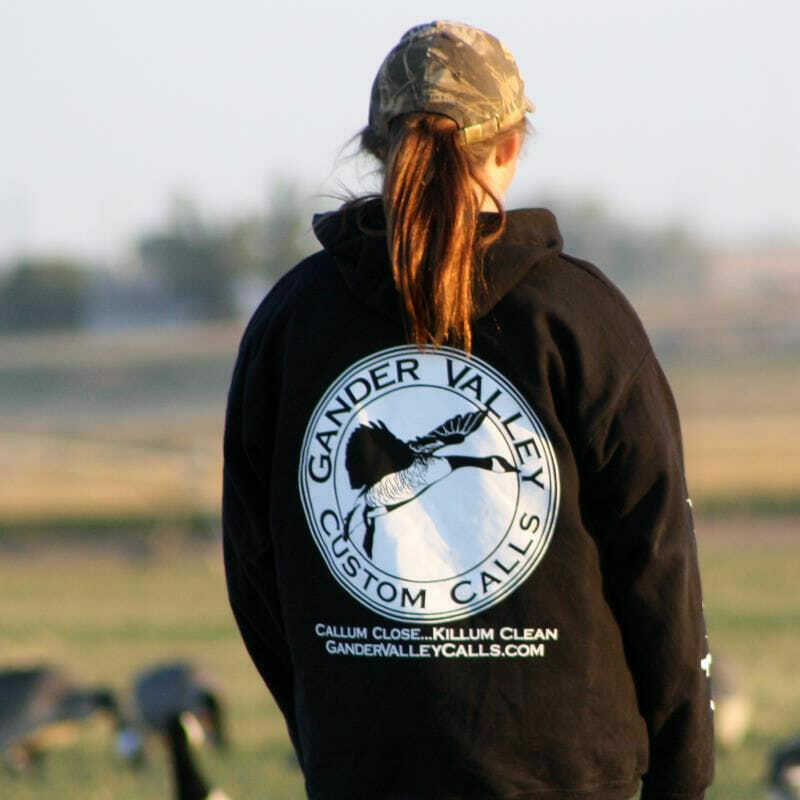 Gander Valley Hoodies feature front chest logo, full back goose logo and are fully sleeved with geese coming in. 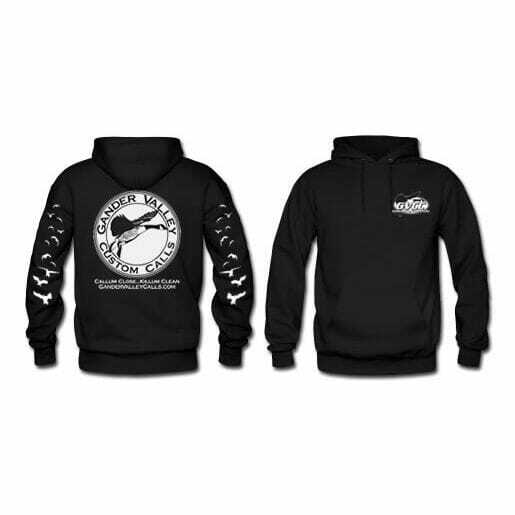 Prices are $35.00 for sizes S-XL $40.00 for XXl. We stock all sizes in Black. We also have limited supply’s of brown and forest green (call the shop to inquire). Coupon Codes & Free Gear!